Your Optometrist in Fort Worth, TX. Call us at (817) 738-9301 today. Our one-on-one approach to optometry makes Dr. Zimmerman and the Eyes on Camp Bowie staff the eye and vision care providers of choice in the Fort Worth area. Our Fort Worth optometrist offers the following services: complete eye exams, contact lenses, glasses, glaucoma testing, and pre- and post-operative care. For a complete list of services, visit our services page or call our Fort Worth office at (817) 738-9301. 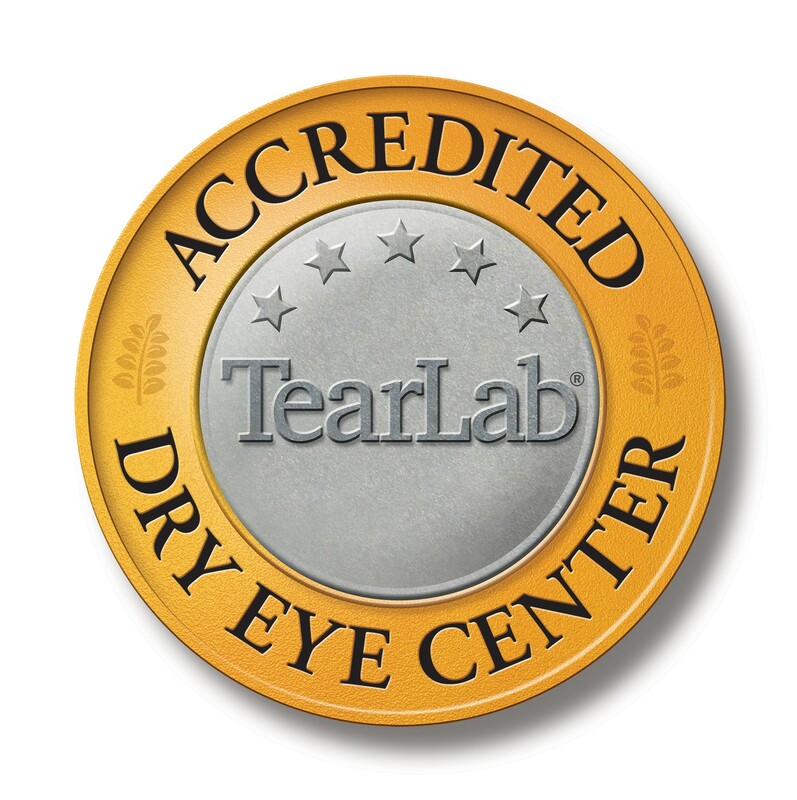 At Eyes on Camp Bowie, we are dedicated to providing high-quality optometry services in a comfortable environment. Call us at (817) 738-9301 or schedule an appointment today online. Eyes on Camp Bowie, P.A. The Scout Guide Ft. Worth Vol. 5 is out. Look for this Guide all over town. Feel free to stop by our office for a complimentary copy! Dr. Cindy Zimmerman earned a Bachelor of Science degree from Fort Hays State University in Kansas before moving to Texas. She then received her Doctor of Optometry degree from the University of Houston, where she was inducted into the Beta Sigma Kappa International Optometric Honor Society. At Eyes on Camp Bowie, our staff is friendly and professional. Our commitment is to provide exceptional customer service to all of our Fort Worth patients. We take pride in our personalized care and strive to spend the necessary time with each patient to ensure a comfortable experience. Our Fort Worth optometry professionals are passionate about providing high-quality care to our family of patients. We focus on providing comprehensive eye exams, a large selection of fashionable eyewear, and the best possible vision care. Come in today to meet our Fort Worth staff and make an appointment.